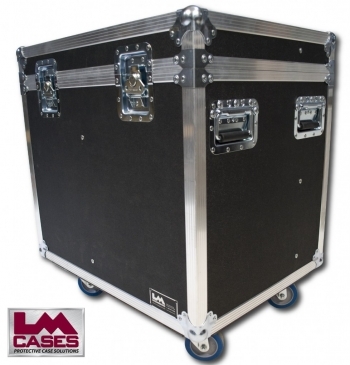 This case was designed for Atomic Professional Audio. 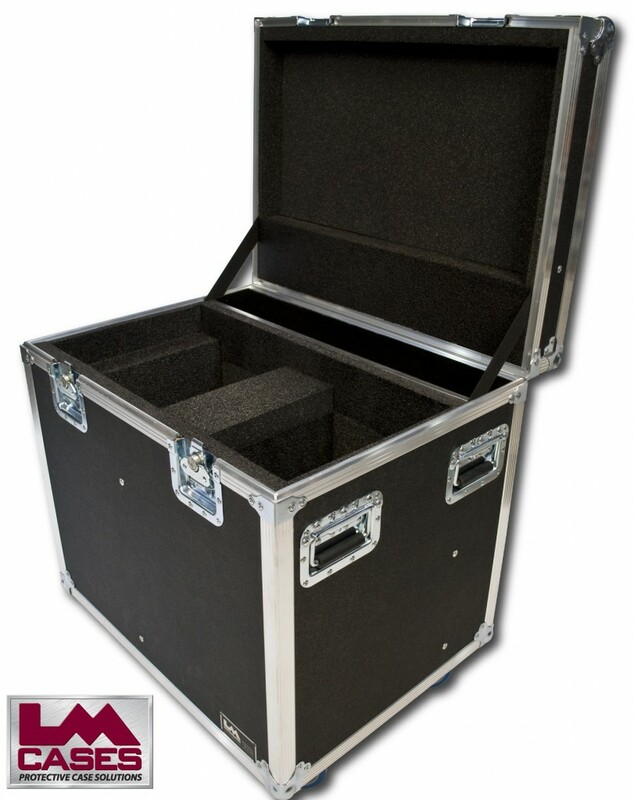 The case is built out of 1/2" plywood and features storage for 2 Elation Platinum 5R light fixtures. The case also features an accessory compartment, stacking caster wells in the lid, deep recessed handles, and 4" Colson casters. Special thanks to Atomic Professional Audio!